A.F. 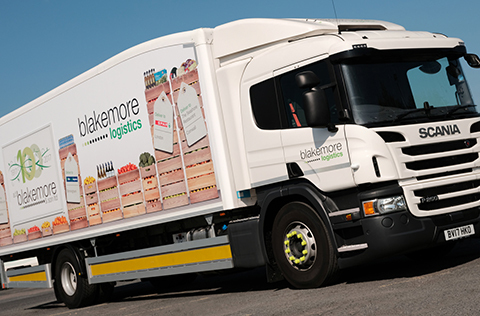 Blakemore’s success has been built upon a distinct culture focused upon positive and friendly relations with staff, customers and the communities it serves. 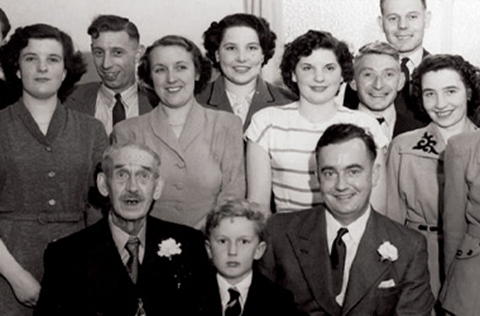 The Blakemore Way is a means to define this culture and ensure that the longstanding values of the Blakemore family continue to drive the company’s growth for the next century. 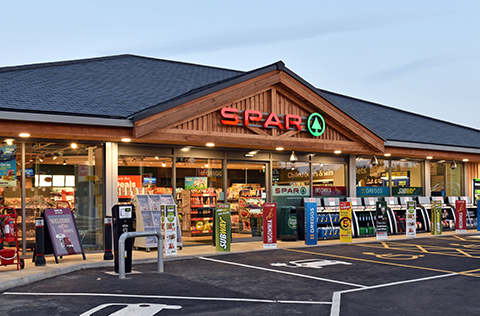 The Blakemore Way underpins A.F. 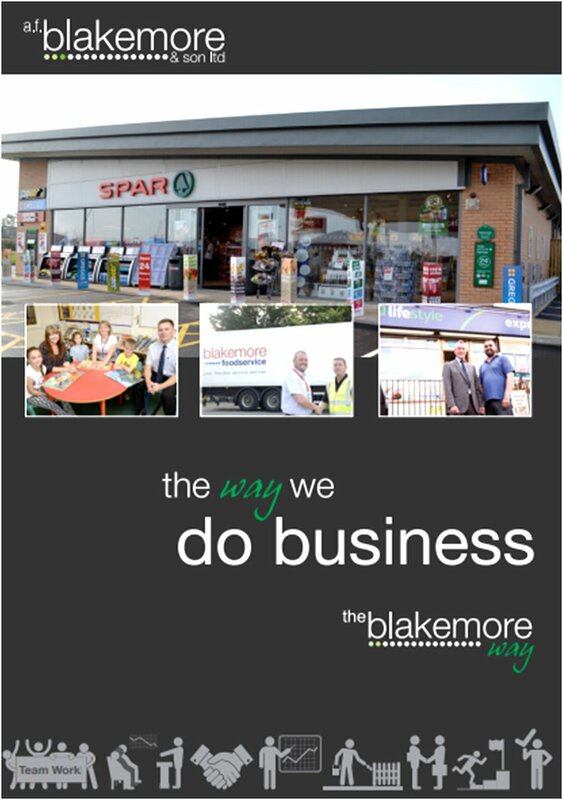 Blakemore’s approach to business and puts into words what the company stands for and why it exists. In addition to these values, a series of Way We Do Business statements has been produced, to spell out what is required in order for each of the company’s values to be achieved. While our business strategies and operations must change constantly in response to the changing world, our Purpose and Values will remain a constant.